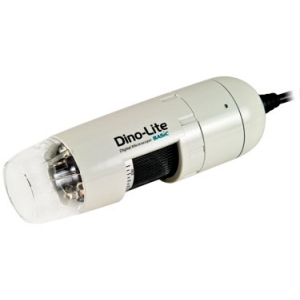 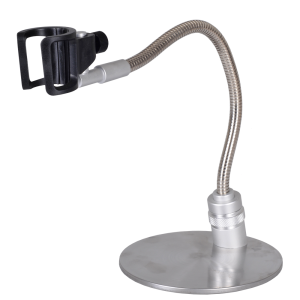 The Dino-Lite AM2111 is the basic model USB microscope with two ranges of magnification, 10~70x and up to 200 x magnification. 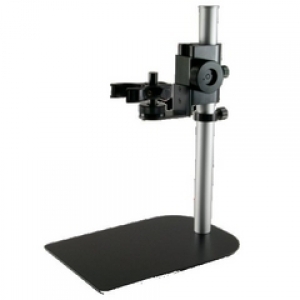 The AM2111 features improved color rendering, compared to its predecessor. 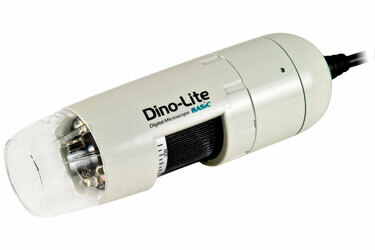 It is equipped with a high-speed USB 2.0 interface.